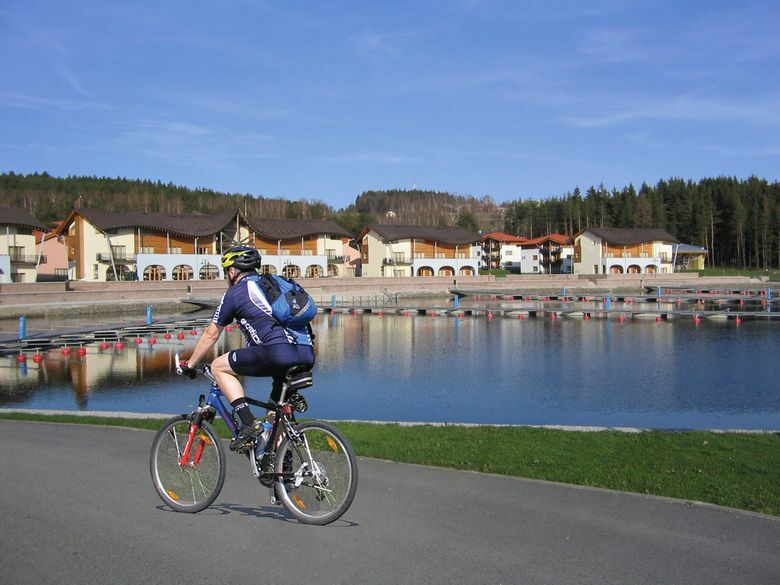 Passionate bikers will not only be impressed by riding through the Czech countryside, but even by the connection of the Lipno Lake surroundings with the Upper Austria on both left and right side by three border crossings. Both sides of the Lake are connected by regular ferries. From a plenitude of bike trails, you can easily plan the right one for yourselves. If you don’t manage to plan a trip yourself, we’ll be happy to give you advice what sites you could enjoy the most. 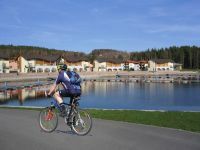 There is a bike rental not far away from the Camp that we can strongly recommend. Do you want to make a booking or get more information? Call us or write to us!